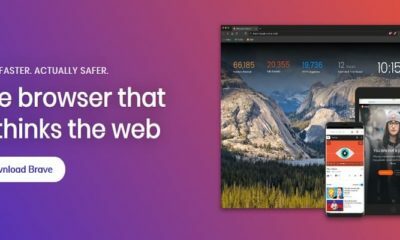 Brave is a web browser which provides private, secure and fast browsing experience. 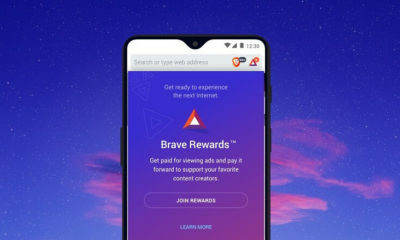 Recently it has launched Brave Rewards program under which the users will get BAT for viewing ads. 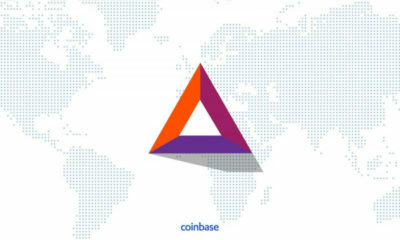 Since then it is in the News and this time the Co-Founder of Wikipedia also seems to in favor of Brave. 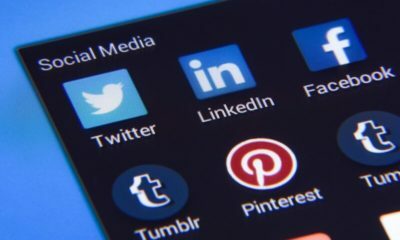 It seems that Larry is more sincere about privacy as he said: “I’ve switched to Eich’s newer, privacy-focused browser, Brave.” He tried Brave a year or two ago when it was still on the bleeding edge. 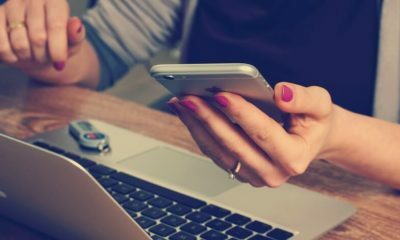 Brave automatically blocks ads, trackers, third-party cookies, encrypts your connections. The best thing about Brave is that the browsing data doesn’t leave your device and the company (Brave) don’t have access to it. 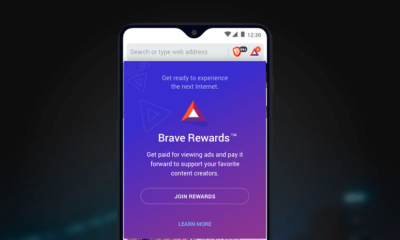 Brave recently released the updated version of its app in which you can earn BAT (Basic Attention Token) for viewing ads. But you have to first enable the Brave Rewards feature in the app. 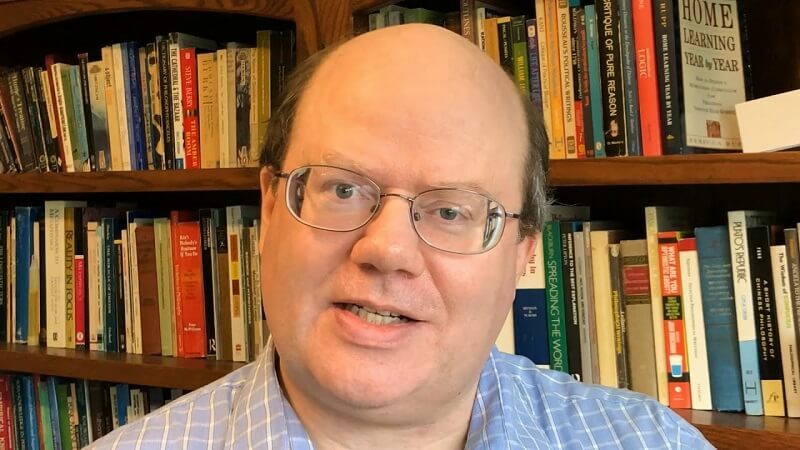 Larry Sanger also shared many things on how to save your cyber life. He tells to stop using Google search (when possible) and Gmail. There are many too in the list if you would like to read them all then simply visit here.